Humans need the sun’s light, which is broken into 7 distinct rays, to live. An imbalance in these colors within our bodies can result in mental or physical stress. Each color possesses frequencies on a specific vibration, and each vibration is related to different physical symptoms. Chromotherapy uses colors to adjust body vibrations to frequencies that re-establish natural balance and result in health and harmony. Based on how you are feeling and what you would like to accomplish, you will select a color from the chart below for your session. 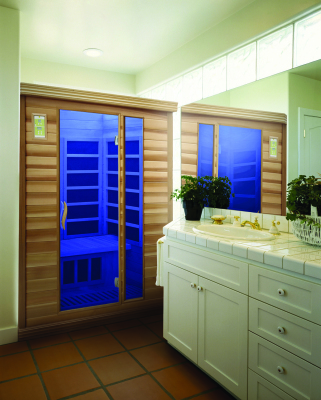 Ask us about adding Chromotherapy to your sauna session.